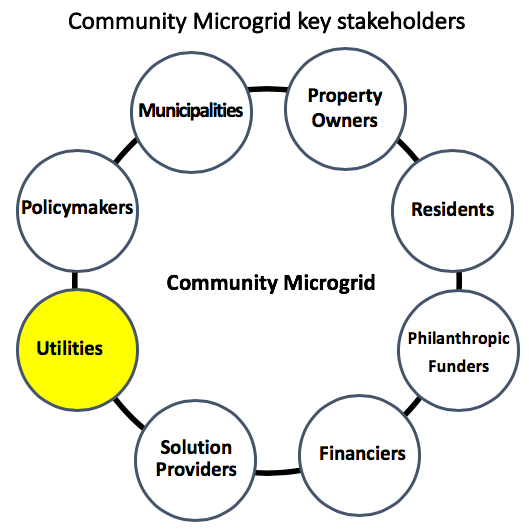 A Community Microgrid is a coordinated local grid area served by one or more distribution substations and supported by high penetrations of local renewables and other distributed energy resources (DER), such as energy storage and demand response. Community Microgrids represent a new approach for designing and operating the electric grid, relying heavily on DER to achieve a more sustainable, secure, and cost-effective energy system while providing indefinite, renewables-driven backup power for prioritized loads. Scale Spans an entire substation grid area, benefitting thousands of customers. Covers a single customer location or a small number of adjacent locations. Cost Lowers costs by identifying optimal DER locations, deploying DER more broadly, and providing scalability. Maximizes benefits for a single customer and does little for the grid. Replicating is very expensive. Resilience, security Provides indefinite backup power to prioritized loads that are critical to an entire community. Provides limited backup power to only a single location or customer. Scalability Enables easy replication and scaling across any distribution grid area. Requires tedious work to implement at each individual location. 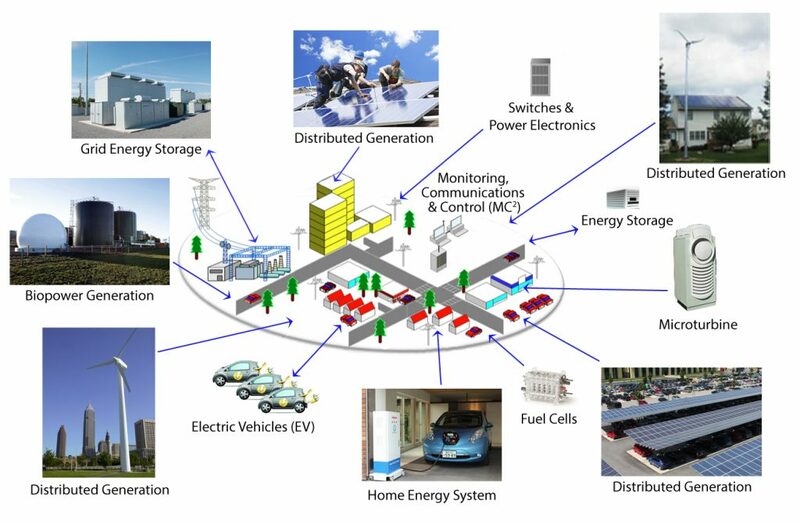 Serving as models for modernizing America’s electrical system in the most intelligent manner possible, Community Microgrid demonstration projects will help realize the Clean Coalition’s vision: From 2025 onward, at least 25% of all electricity generated from newly added generation capacity in the United States will be from local renewable energy sources. Leverages high penetrations of local renewables and other distributed energy resources to achieve desired level of grid reliability, power quality, and resilience. Includes the ability to island critical loads using monitoring, communications, and controls (MC2), which can also provide services to the grid. Uses efficient load design, including local balancing and load flattening, to reduce costly peaks and transmission costs. Establishes a scalable solution spanning one or more substations. 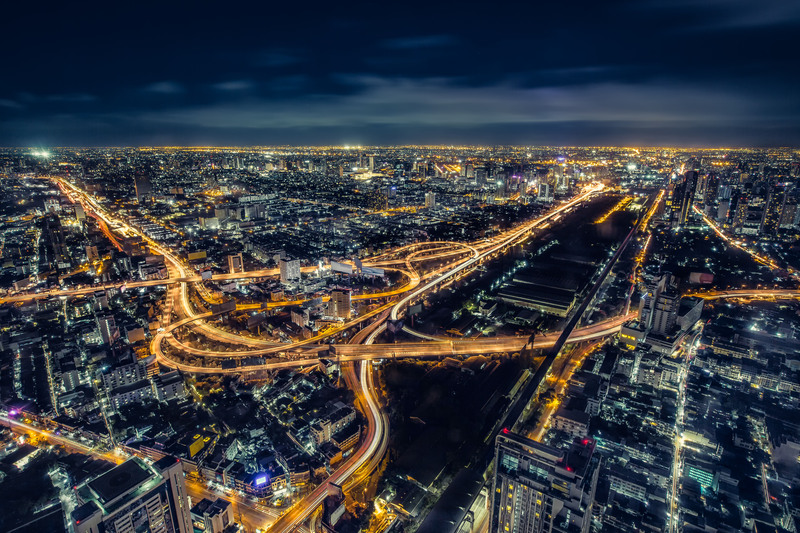 A microgrid can be staged to be Community-Microgrid-ready by including MC2 to allow interaction with a broader Community Microgrid, whether that Community Microgrid is available today or prospective for the future. A stronger local economy: Attract private investment, create jobs, and keep energy dollars close to home. A more resilient power system: Cost-effectively enhance grid reliability and security, as well as power quality, through diversified energy portfolio and local balancing of energy supply and demand — and provide indefinite, renewables-driven backup power to critical facilities. Affordable and stable energy prices: Secure predictable, affordable energy prices by protecting consumers from volatile costs of fossil fuels and rising costs of delivering energy over expensive long-distance transmission lines. A cleaner, healthier environment: Replace the need for gas-fired peaker plants and reduce greenhouse gas emissions, minimize water use, and preserve pristine lands by siting local renewables on rooftops, parking lots, and other underused spaces within the built environment. 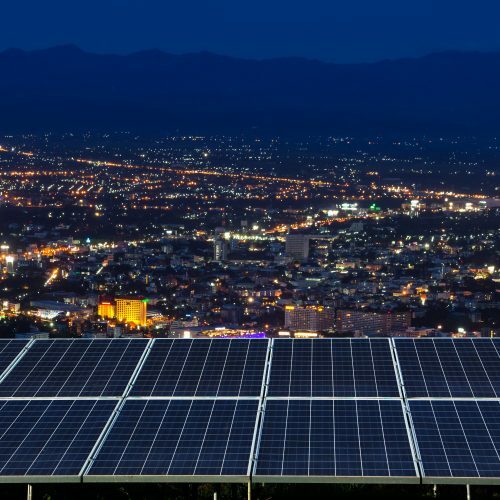 The Clean Coalition’s Community Microgrid Initiative will provide a standard methodology that any community can use to optimize and streamline the deployment of local renewable energy. Rather than continuing the slow process of evaluating local renewable energy projects one at a time, the Community Microgrid Initiative will create a fast pathway to bring clean local energy online. 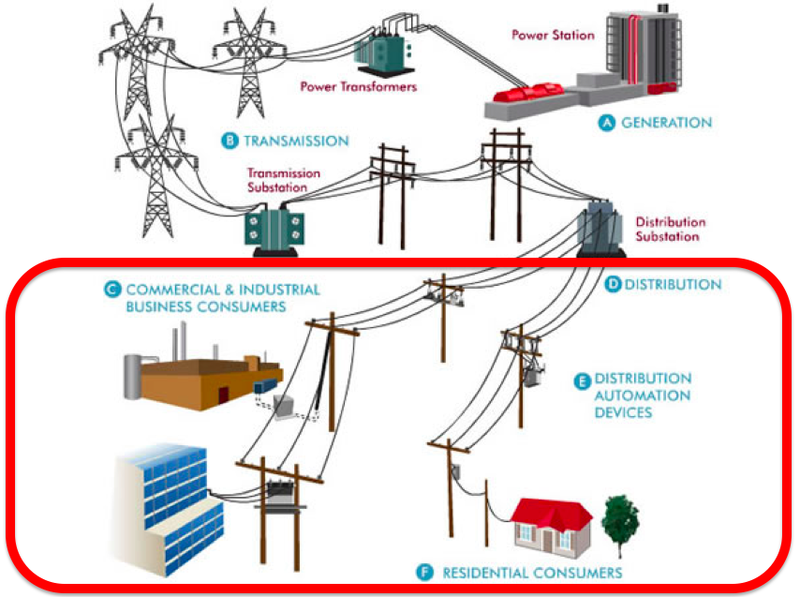 Modeling large areas of the distribution grid makes it efficient to identify greater distributed generation opportunities and establish streamlined deployment plans. This systemwide approach enables large amounts of local renewables to come online in months rather than years. Through a combination of advanced distribution grid modeling and cost scenario analysis, the Clean Coalition is creating a replicable and scalable method for deployment of local renewables. The United States’ power system, built on century-old technology and approaches, was designed to deliver electricity from large, remote power plants across significant distances to the cities and towns where electricity is actually used. Now, however, locally sited renewable energy generation has become economically competitive with centralized generation and offers a superior approach for a vastly improved power system. In addition, our centralized power system is highly vulnerable to extreme weather events, which are occurring more frequently. 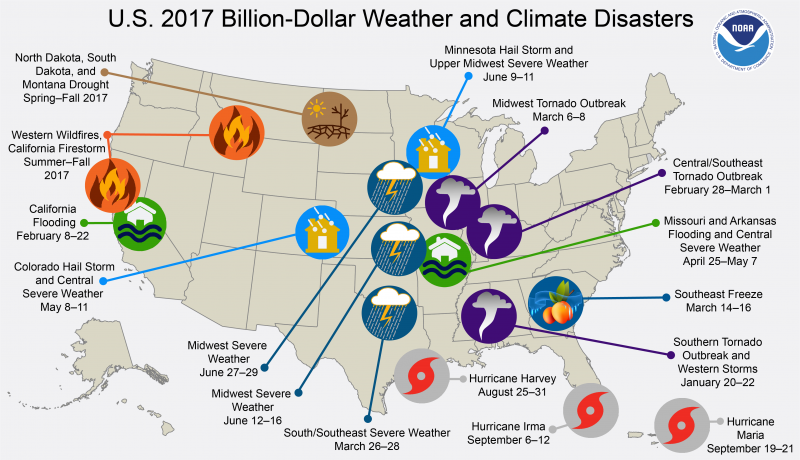 In fact, 2017 was the most costly year for domestic disasters in US history, with 16 weather or climate events with losses exceeding $1 billion, and a total estimated cost of $306 billion. 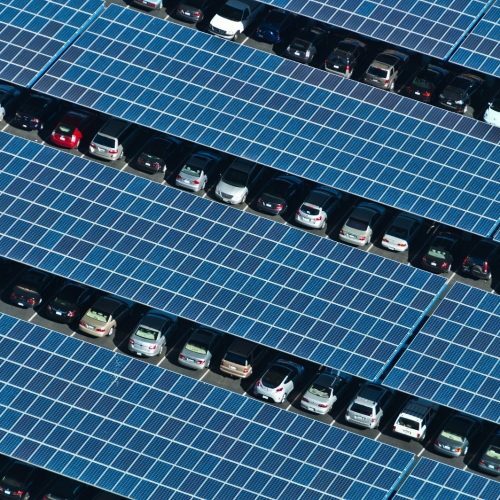 Yet, utility executives and policymakers are reluctant to embrace local renewables due to fears that the existing power system cannot reliably integrate distributed energy generation. These grid reliability concerns have effectively limited local renewables to providing no more than 15% of peak power needs. Without empirical proof that the power grid can integrate greater amounts of local renewables in a cost-effective manner, this 15% limit will continue to slow the nation’s transition toward our clean energy future. 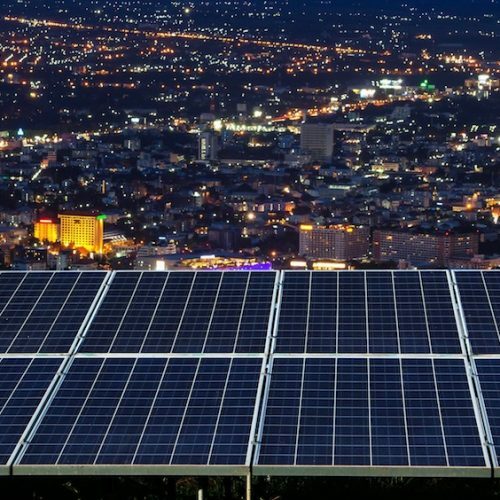 To overcome this reluctance, and to demonstrate the technical and economic feasibility of high penetrations of local renewables, the Clean Coalition established the Community Microgrid Initiative. 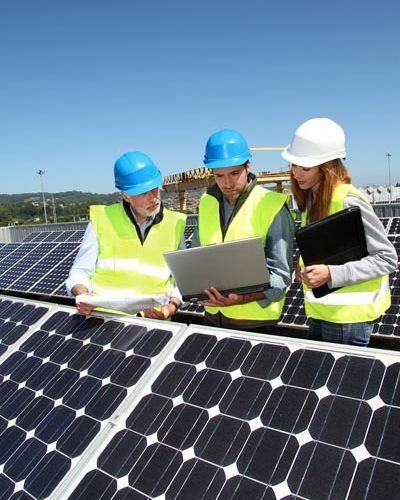 The Community Microgrid Initiative is designed to achieve Community Microgrid demonstration projects that prove that local renewables connected to the distribution grid can provide at least 25% of the total electric energy consumed while maintaining grid reliability and power quality. Serving as models for modernizing America’s electrical system in the most intelligent manner possible, these Community Microgrid demonstration projects will help realize the Clean Coalition’s vision: From 2025 onward, at least 25% of all electricity generated from newly added generation capacity in the United States will be from local renewable energy sources. For a Community Microgrid Initiative to be successful, all key community stakeholders must be aligned. 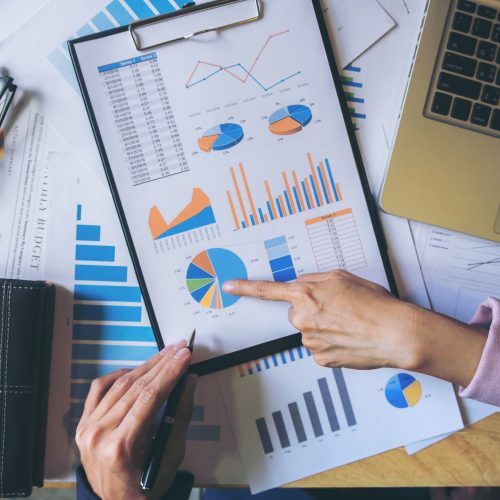 These key stakeholders include property owners, residents, philanthropic funders, financiers, solution providers, utilities, policymakers, and municipalities. 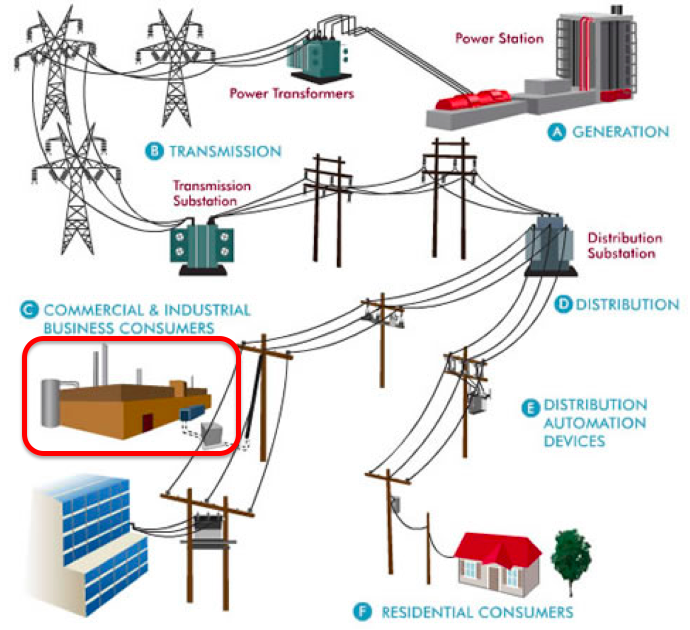 Participation by the local utility, one of the most important key stakeholders, is essential in order for a Community Microgrid to interconnect within the existing distribution grid. 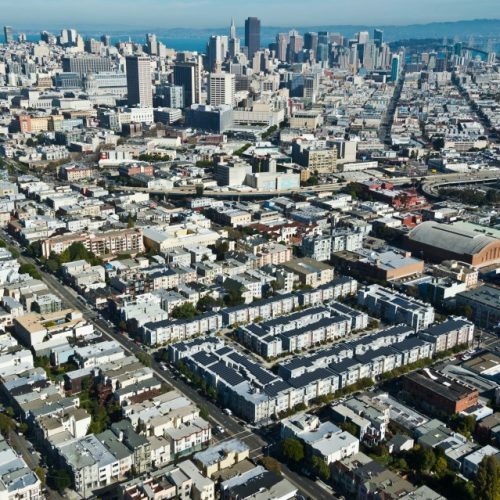 Learn about the Clean Coalition's Community Microgrid projects, showcases for a replicable and scalable model — and pathways to "25 by 25."